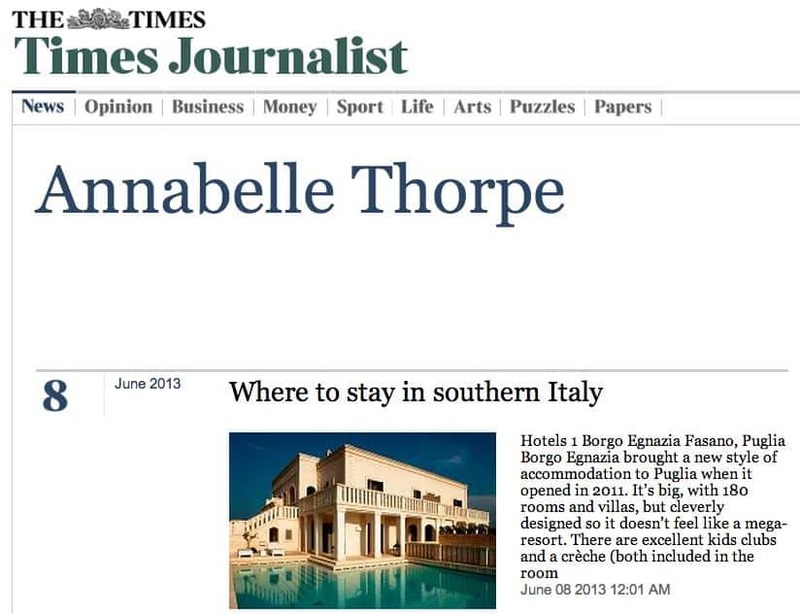 Annabelle Thorpe, editor of 101 Short Breaks, is one of the UK’s leading travel writers and editors, and a specialist in UK and short-haul holidays. She spent six years as a travel writer at The Times, before moving to Express newspapers as Deputy Travel Editor then to The Observer. Annabelle now writes regularly for The Guardian and The Times, among other publications. She has won numerous awards, including Croatia Travel Writer of the Year. Annabelle is author of two guidebooks, Great British Beach Escapes and 52 Great British Weekends, and two novels, The People We Were Before and What Lies Within. 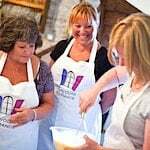 101 Short Breaks features a handpicked collection of holiday ideas for trips of between one and four nights – everything from city breaks and activity holidays to cosy B&Bs and camping trips. We were inspired to launch 101 Short Breaks as a result of the huge success of our first website, 101 Holidays. It was launched in January 2009 and was named by The Times among the Hot 10 Websites of the year, and one of the best travel inspiration sites on the web. The site was also shortlisted for several prestigious industry awards. In 2010 we launched 101 Honeymoons edited by Jane Anderson, followed a year later by 101 Family Holidays edited by Mark Frary. The companies featured on our sites are all handpicked. Although they pay a fee, they appear by invitation only.